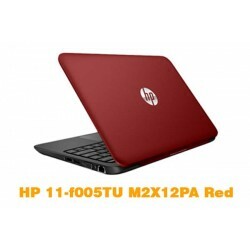 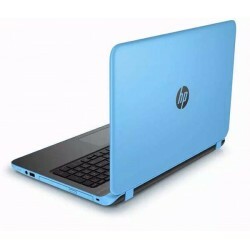 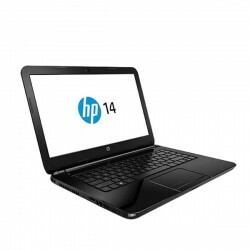 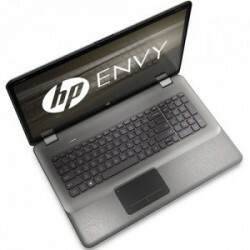 Laptop HP Terdapat 127 produk. 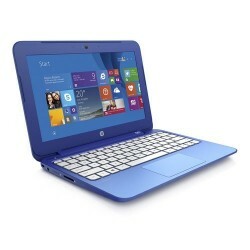 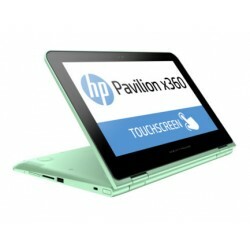 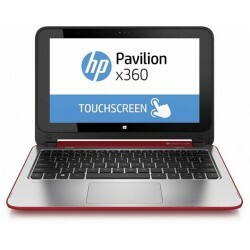 HP x360 Pavilion Laptop 13-inch Touch Screen , 1.9-GHz Intel M-Y510c , Windows 10 , 4GB , 8GB , n/a , SSD Drive. 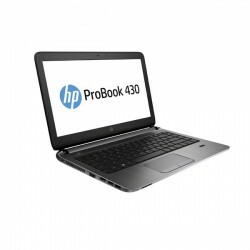 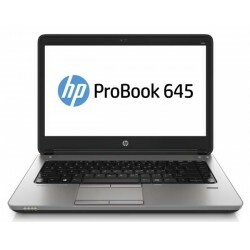 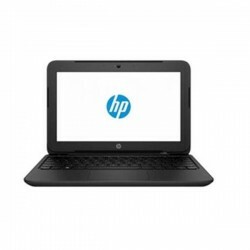 HP Probook 645 G1 A6-5350M 500GB 4GB 14in Win7 Pro 64-bit, corporate business, small business, Trusted Platform Module (TPM 1.2) Security Chip, Microsoft Windows 7 Professional 64-bit Edition. 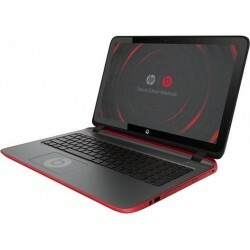 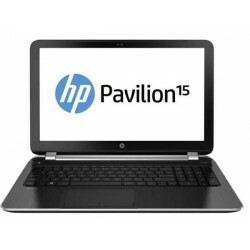 HP 14-ac115tx Notebook (Core i5,8GB,1TB,win10), Core i5 5200U, 8GB 1TB, DVDRW, 14" HD LED, R5 M330 2GB, Wifi, Camera, Windows 10.